Among the treasures of Thanksgiving are the time honored foods we embrace as memorable favorites, those continually prepared traditional dishes lovingly shared between families and friends. This festive holiday also enables us a special time when we pause for that fleeting brief moment and give thanks for the many blessings that we have in our lives, much in part, joy, celebrated over an abundant meal. buttery mashed potatoes, a tureen of rich brown gravy prepared from the drippings, maybe an old fashioned green bean casserole, along with any among the diverse versions of bright orange colored sweet potatoes, these just some of the staples frequently gracing the table upon this feast of plenty. 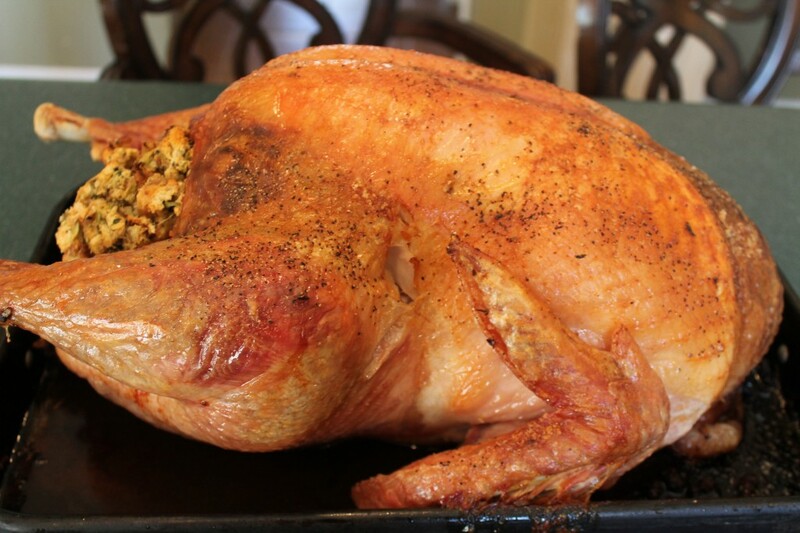 Still, while many of the basic food ingredients associated with Thanksgiving continue to endure, the portions have gradually evolved toward many folks opting for a bit less on the plate (well, all except the stuffing that is, for almost no one wants less stuffing, right?) 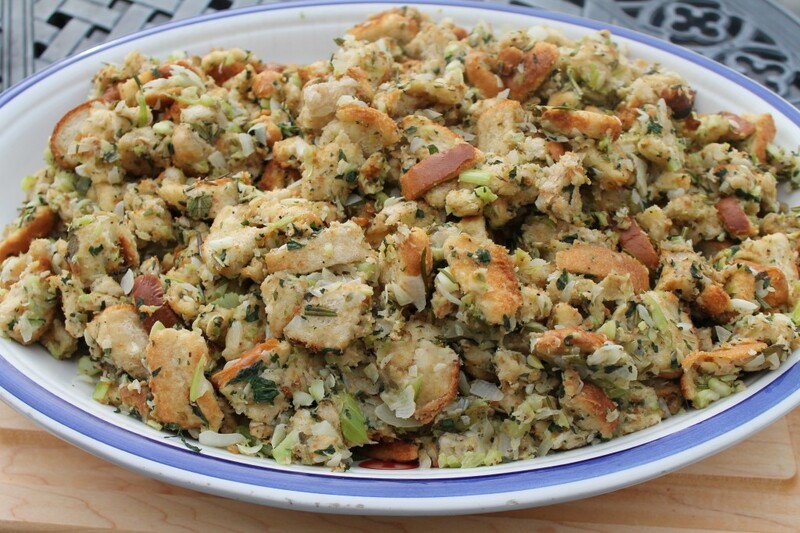 Lots of folks favor the side dishes of the Thanksgiving table, while others focus on the turkey and its trimmings, but all combined, one thing lots of folks seem more interested in these days are smaller bites. You know, just a sample, a taste of this or a taste of that. While I’m a huge mashed sweet potato lover, and sweet potatoes are a tradition must on my Thanksgiving table, still, turkey and trimmings considered, its not the dish I’m angling for huge amounts of at the feast, nor are most of my guests, so this year I’ve decided to switch it up a bit, keeping the sweet potato tradition but serving it in simple bites that is, Mashed Sweet Potatoes in Fillo Shells with Candied Pecan. These small bites are delicious, super easy to make, and look so pretty on the table too. 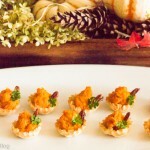 Simply use a large star decorating tip and pipe your favorite recipe of mashed sweet potatoes right into the frozen phyllo cups, or as they are identified in the frozen food section of your supermarket, “mini fillo shells” made by the food company, Athen’s, generally set nearby the puff pastry. Stick a half piece of candied pecan decoratively onto the side and pop them into the oven around fifteen minutes before serving time until hot and crisped. And there you have it, a creative way to continue honoring from among enduring old fashioned recipes of tradition, those shared between family and friends at the Thanksgiving table, now offered in the modern sampling of little bites, a taste of this, and a taste of that, a blessing even in smaller portions for which we can all still be grateful. Preheat oven to 350 degrees. 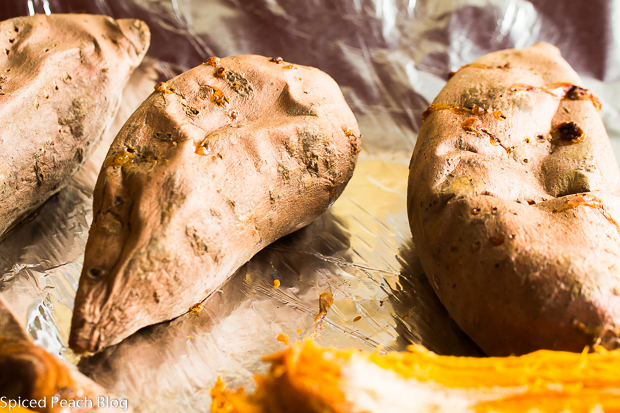 Fork holes all about each sweet potato and place onto an aluminum foil lined baking sheet and place into the oven. Bake sweet potatoes until soft throughout, about 35-40 minutes, remove from oven, cool to the touch, peel off skin, place into a bowl and mash with butter, season with salt and pepper. 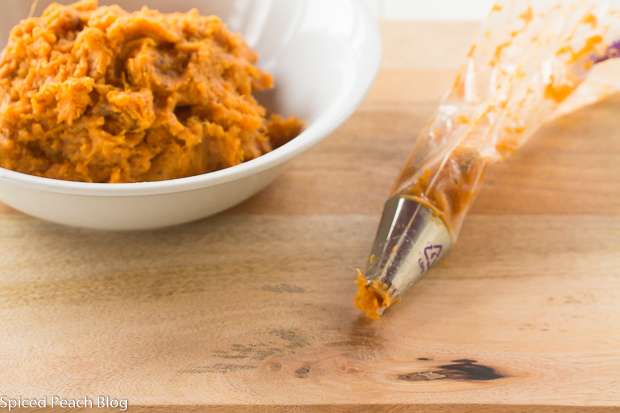 Using a large star tip decorator, pipe mashed sweet potatoes into the 'mini fillo cups.' Place a half of candied pecan into the side of each filled bite. (Fillo cups may be filled with room temperature mashed sweet potatoes an hour or two in advance.) Bake in the oven for around fifteen minutes or a bit longer until hot and shell is crispy. Top with a small piece of parsley if desired. Serve immediately. In a small pan on low heat, melt the butter with the sugar, add in the sea salt, stir, then add in the pecans, continue cooking and stirring until the mixture caramelizes, around four or five minutes.Transfer pecans to a parchment lined baking sheet and cool to room temperature. 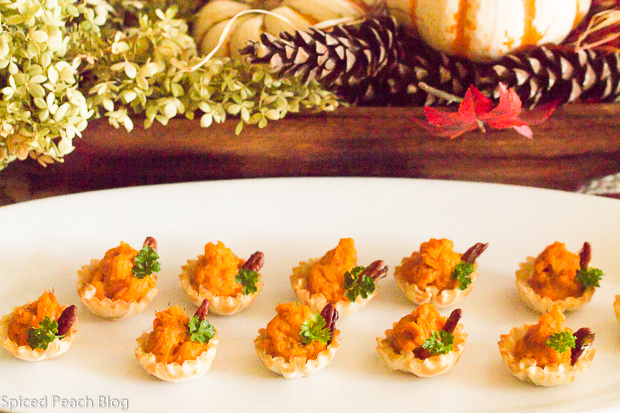 This entry was posted in Appetizers, Veggies and tagged Athens Mini Fillo Shells, Mashed Sweet Potatoes in Fillo Shells with Candied Pecan, Mashed Sweet Potatoes in Fillo Shells with CAndied Pecan Recipe. Bookmark the permalink. Post a comment or leave a trackback: Trackback URL. What a great holiday appetizer. I love sweet potatoes. This sounds like something I would really like. Hi Kelly, thanks much. Hope you are enjoying Blanche, and identical drove by me at Giant supermarket the other day, nice. Wow – this sounds like dessert! Phil recently posted…We were not in any Misery on Broadway in NYC! Hi Phil, I know, right. Just simple mashed sweet potatoes, ‘just enough’ for enough for a small taste- and for me- leaving more room for the stuffing! Dear Peggy, I think if I were to spend Thanksgiving in the US, I would just come over for dinner at your place. Absolutely everything looks utterly delicious but these appetizer certainly gild the lily – cute and perfectly prepared, certain to be a huge hit with family and friends! 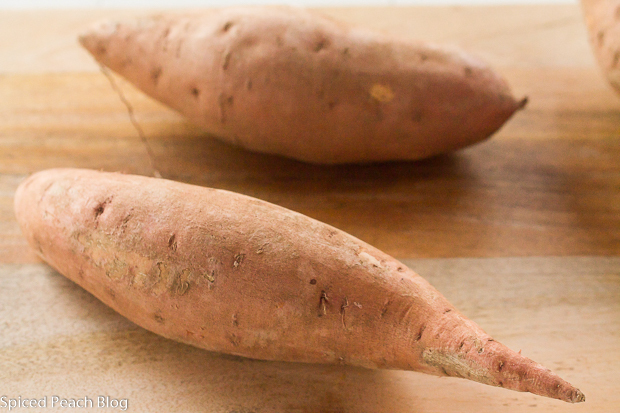 And I love, love sweet potatoes – the ones we find here usually hail from Portugal or Israel. Hello Andrea, oh how lovely it would be for you to come to Thanksgiving Dinner! I might incline that you share something of those amazing baked goods you regular prepare out of your kitchen! I like the small size sweet potato cups given there are just so many choices on Thanksgiving, and I do like to sample a bit of everything!